Laci Jackson, a 2013 alumna of Polk State Chain of Lakes Collegiate High School, delivered the keynote address at the school's commencement ceremony Friday. 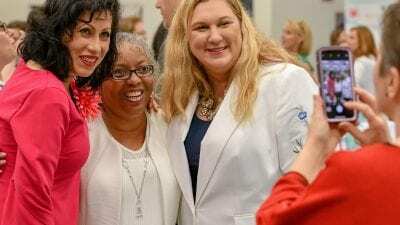 A Polk State Chain of Lakes Collegiate High School alumna and benefactor, who says the school helped her gain life-changing confidence, returned to campus Friday to address graduating seniors. “I’m going to tell the graduates to focus on themselves,” said Laci Jackson, a few hours before the ceremony. Whether it’s been by putting herself first, or through sheer talent and hard work, or both, Jackson has certainly achieved a good deal. After graduating with both her high-school diploma and Associate in Arts degree in 2013, Jackson transferred to Florida International University in Miami. She is now in her senior year, finishing up her bachelor’s degree in elementary education. Jackson, now 20, plans to join the Peace Corps after she graduates from FIU, and complete her master’s degree while teaching abroad. Last year, Jackson was one of 12 regional winners of the RESPECT! Challenge, an annual online contest sponsored by Futures Without Violence and Macy’s. In her winning essay, Jackson paid tribute to her brother, Ronnie, also a Polk State Chain of Lakes grad, for showing her the meaning of respect and for encouraging her to believe in herself. Jackson’s prize package included $2,500 to be donated to a cause of her choosing. Jackson chose Polk State Chain of Lakes Collegiate. 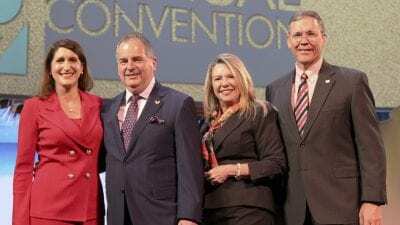 “Polk State Chain of Lakes Collegiate gave me so much. It gave me two free years of college, but it also gave me the opportunity to grow. I became more focused and motivated here, and I received support from teachers and staff members that continues to this day. This school encouraged me to always strive to be better,” Jackson said. In fact, if it weren’t for Polk State Chain of Lakes Collegiate, Jackson is unsure she would have had the confidence to enter the RESPECT! Challenge in the first place. Polk State Chain of Lakes Collegiate High School’s graduation took place May 29. 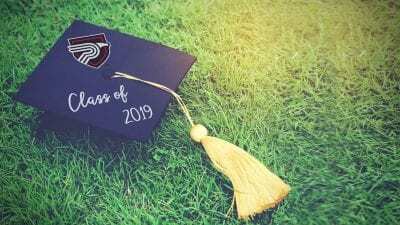 The College’s other charter high schools, Polk State Lakeland Gateway to College and Polk State Lakeland Collegiate, celebrate their commencements on June 1 and 2 respectively.